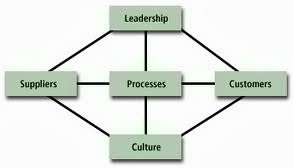 Process Excellence and Process Governance - Something New Everyday! Processes are everywhere; Production Process, Construction Process, Delivery Process etc. A process by definition is defined as a series of actions performed in order to complete a specific task. 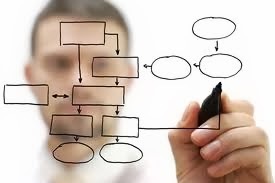 But that's the basic definition because much more than that can be and should be achieved by ensuring Process Excellence and Process Governance. For example, Cost reduction, ease of tasks execution, efficiency enhancement, stake holder engagement, time & scope control and customer satisfaction can be acquired by Process Excellence. Processes are the core catalysts of any company. High quality processes results in high outcomes and vice versa. Hence the more a company ensures excellence and governance of its processes the more successful it becomes in many ways as in terms of high profit margins, high customer retention, highly engaged employees, more productivity, less faults and so on.